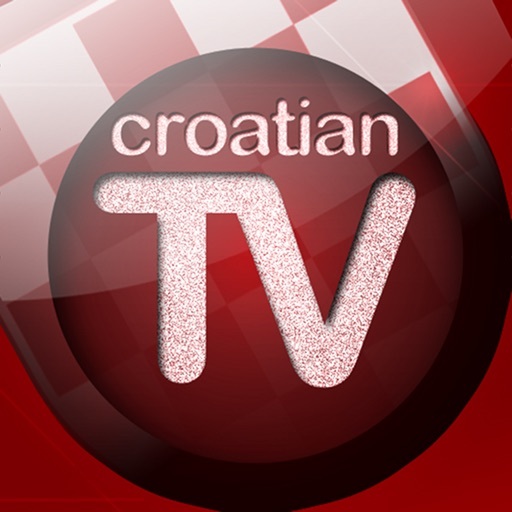 Croatian TV+ is an app for checking TV schedules anytime, anywhere. Track your favorite shows and programs, set alarms for when the shows you love are on the air! ● There can be a lot of useful data for a show: description, duration, actors, directors, country of origin, screenshots, etc. ● Easily find and track reruns and all episodes of a series by setting it as a "Favorite"
● Movie subcategories: Comedy, Western, SF, etc. ● QUESTION: Alerts don't work for me. Why is that? 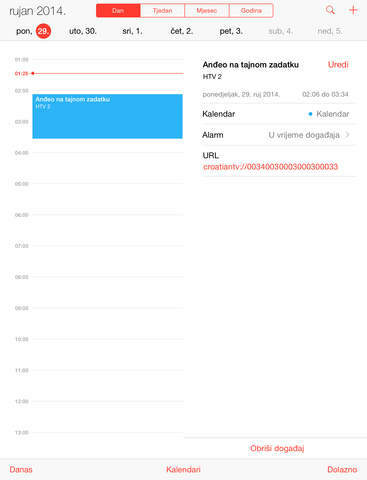 Ⅰ: Allow calendar access in the app "Settings" under the option "Privacy". 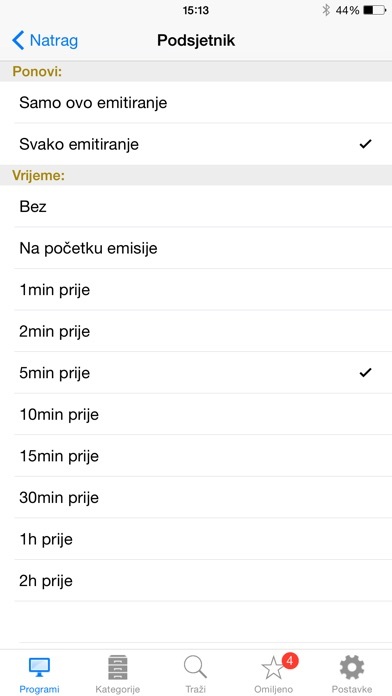 Ⅱ: Pick a calendar in the "Croatian TV" app under the option "Settings" => "Calendars". 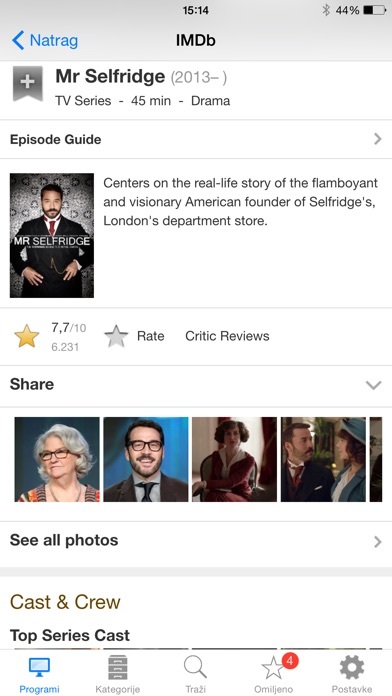 We cannot reply to your review! If you have a problem, send us an e-mail instead! ● We own all intellectual property rights to the software. 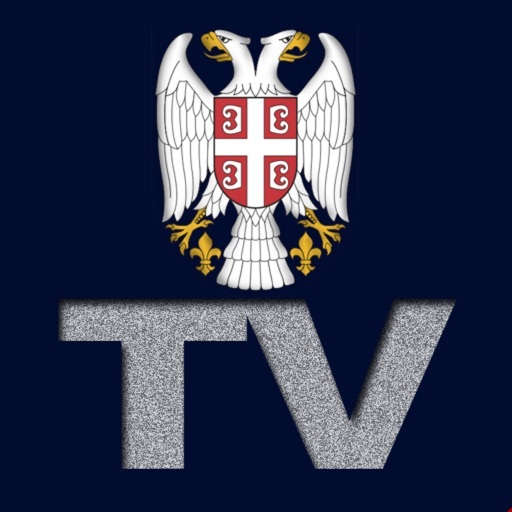 However, we do not claim ownership to the channels and contents which ownership is held by the site to which the software links. ● This software doesn't maintain any channel servers but only uses the channel servers that are available on the web. Sometimes server feeds are turned off, not available or just bad quality. We have no control over the Internet feeds used by this application. ● If owners of any specific channels don't want the channels to appear in this application, please send your request to our email to remove them from the application. But, if owners of any specific channels have any concerns regarding law, please contact either the entities claiming the servers mentioned above. 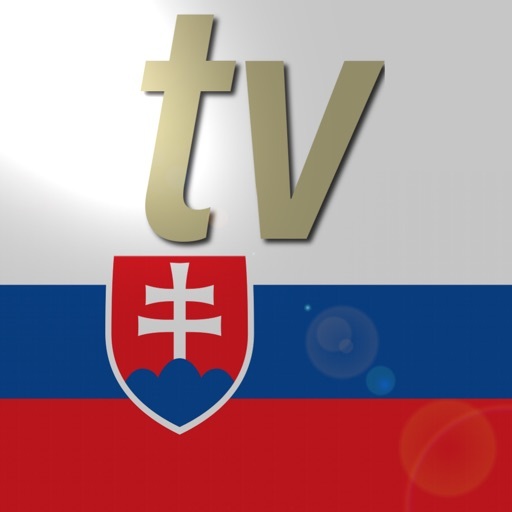 ● Channels offered may vary and may be withdrawn without prior notice depending on the availability. 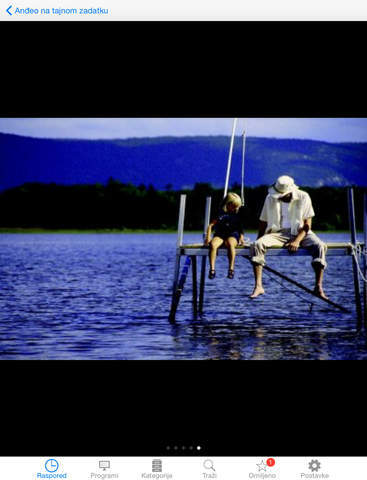 ● We own the right to modify these terms at any time, which modification shall be effective immediately upon posting. This update contains improvements and corrections.